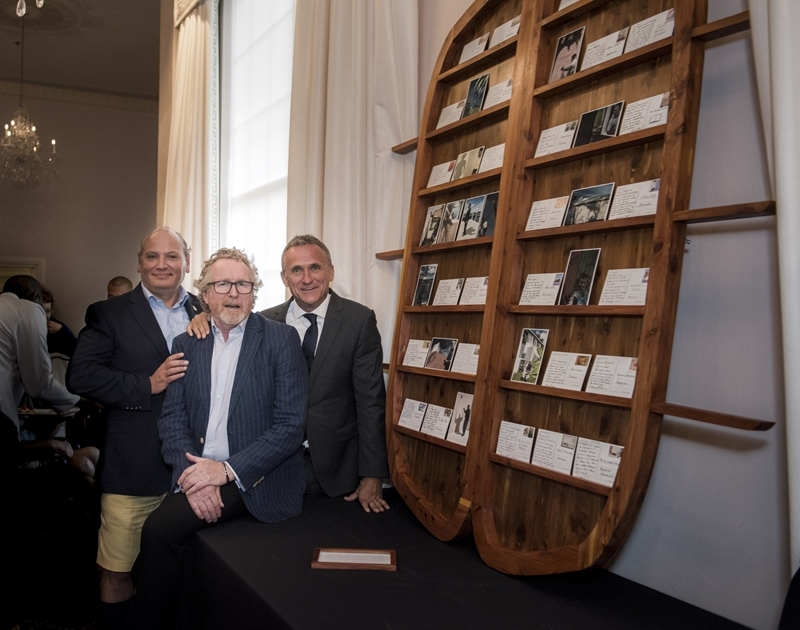 Distinguished portrait photographer, Alistair Morrison, has unveiled his latest artwork, An Island’s Legacy – Postcards from Bermuda at the Hamilton Princess & Beach Club. Alistair Morrison is widely considered one of Britain’s most renowned photographers. Among his subjects are household names such as Tom Cruise, Elton John, Paul McCartney, Bruce Springsteen and Kate Winslet. He has had more than 80 portraits displayed at the National Portrait Gallery in London. Mr Morrison has strong ties to Bermuda as his mother is Bermudian, his parents met on the island and he has family based here. 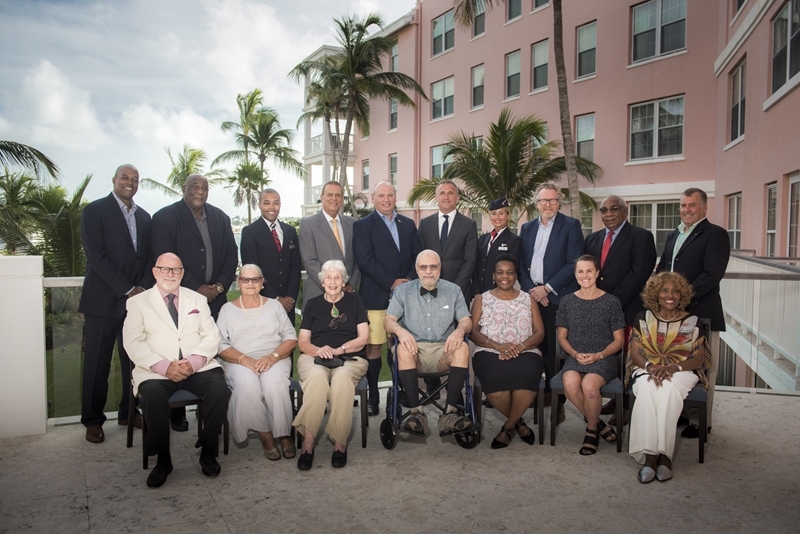 Tim Morrison, General Manager at Hamilton Princess & Beach Club, said: “Hamilton Princess & Beach Club has a longstanding commitment to the arts and to the local community: An Island’s Legacy – Postcards from Bermuda is a wonderful combination of them both.